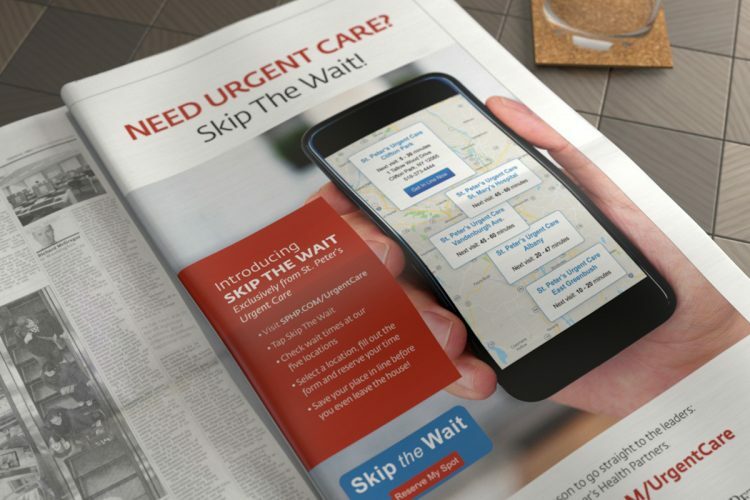 We developed a multimedia ad campaign to introduce “Skip The Wait,” a new digital app which enables patients to compare wait times at various urgent care locations and to reserve their place in line. 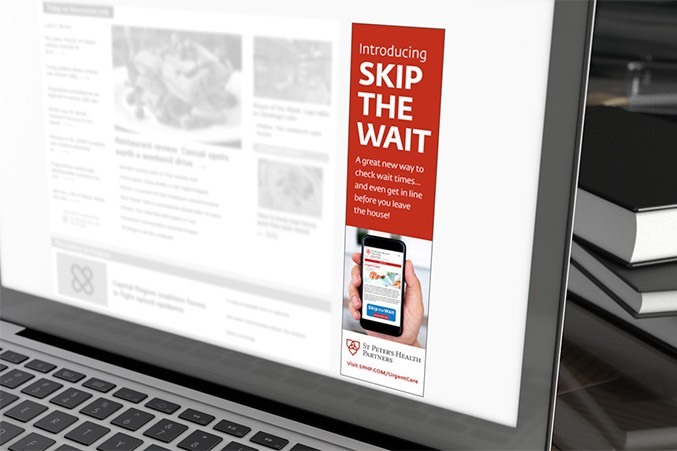 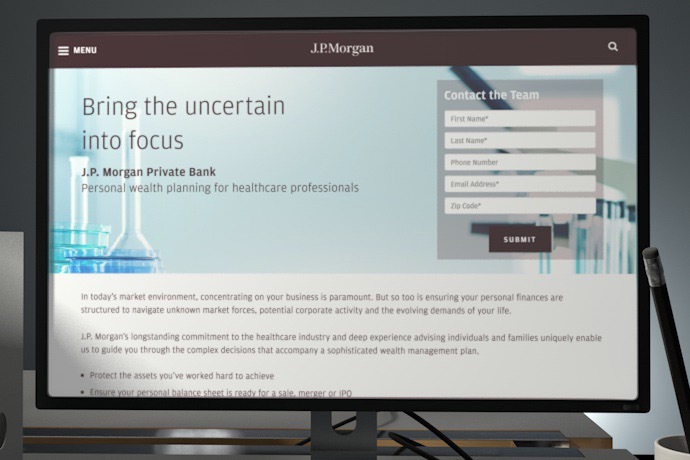 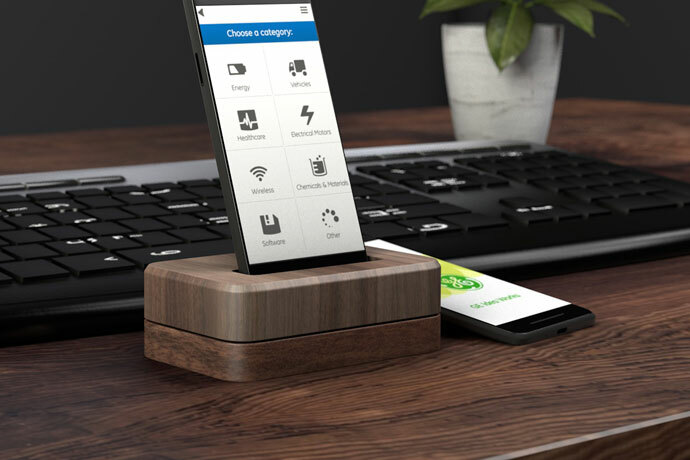 The effort featured a TV spot which illustrated the simple, time-saving technology – the first of its kind in the region – along with print and digital media. 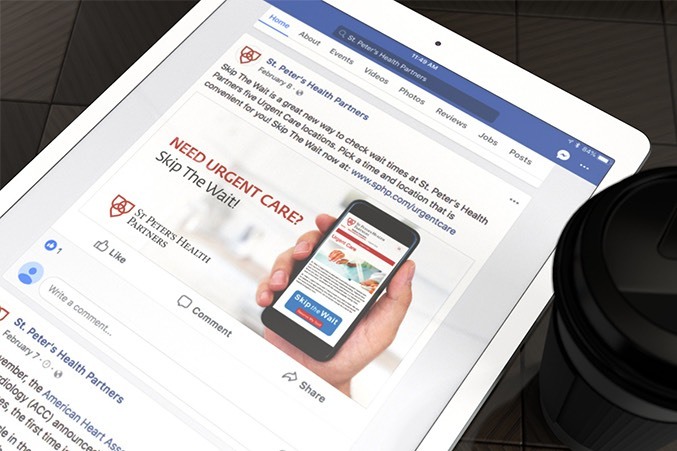 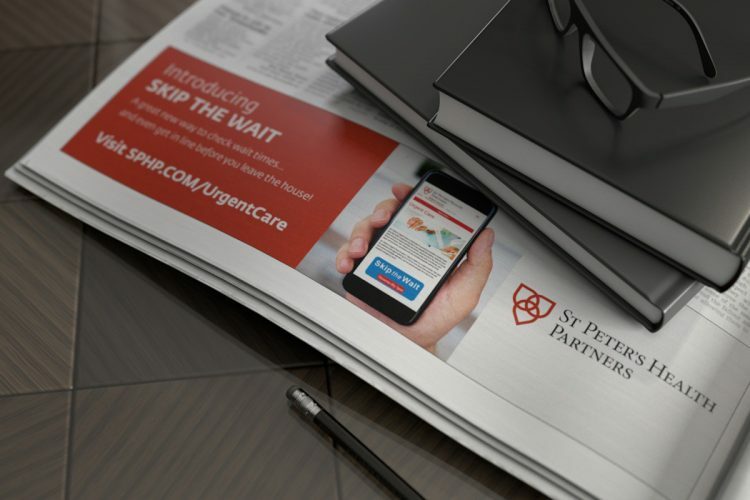 The campaign helped create consumer preference for urgent care at St. Peter’s, while providing brand support for the broader hospital system.